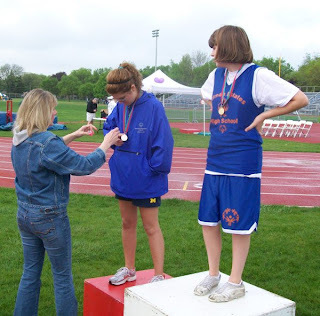 Barbizon Midwest Review: It's Time for Fun & Games! 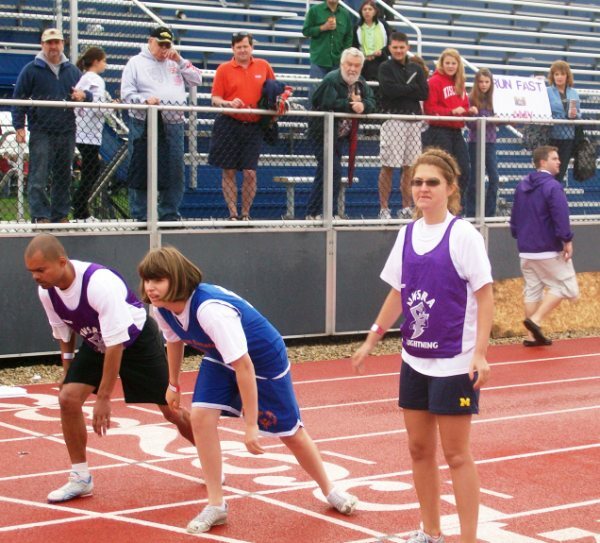 Barbizon Schaumburg is proud to be a sponsor of the 2011 Special Olympics Track & Field Meet! out of your Sunday and join us! The event takes place this Sunday May 1st at Prospect High School in Mount Prospect. The events will begin at 9:30am with a parade! We Promise You'll Have A Blast!